The Independent National Electoral Commission (INEC) has insisted that it is not going back on its decision regarding the Imo West senatorial district election. Mr Festus Okoye, National Commissioner, Information and Voter Education said this to reporters at a briefing on Thursday in Abuja. He said the Commission was not going to give Imo State Governor, Rochas Okorocha the certificate of return despite him going to court. He said said the commission would wait for the decision of the court. 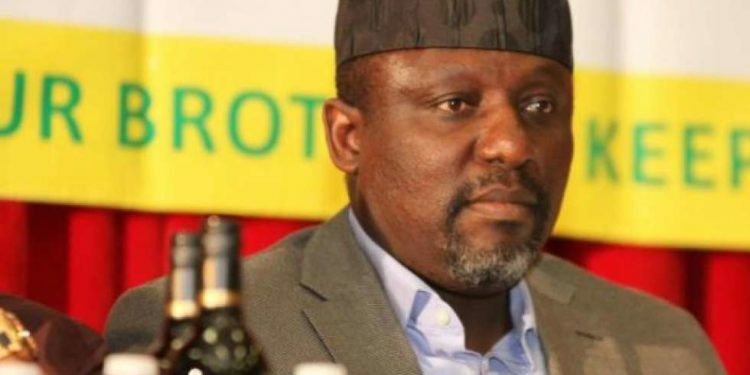 Okorocha had asked the Federal High Court Abuja to compel the electoral body to issue him his certificate as the senator-elect for Imo West senatorial district. His suit argued that INEC had no power to withhold his certificate of return since he was elected to represent the Imo West senatorial district in the National Assembly. 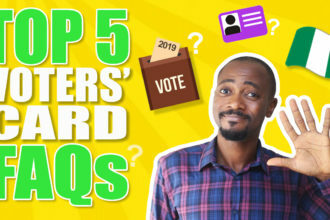 In its defence, INEC said it is refusing to issue the certificate because the returning officer said he declared Governor Okorocha as the winner “under duress”.